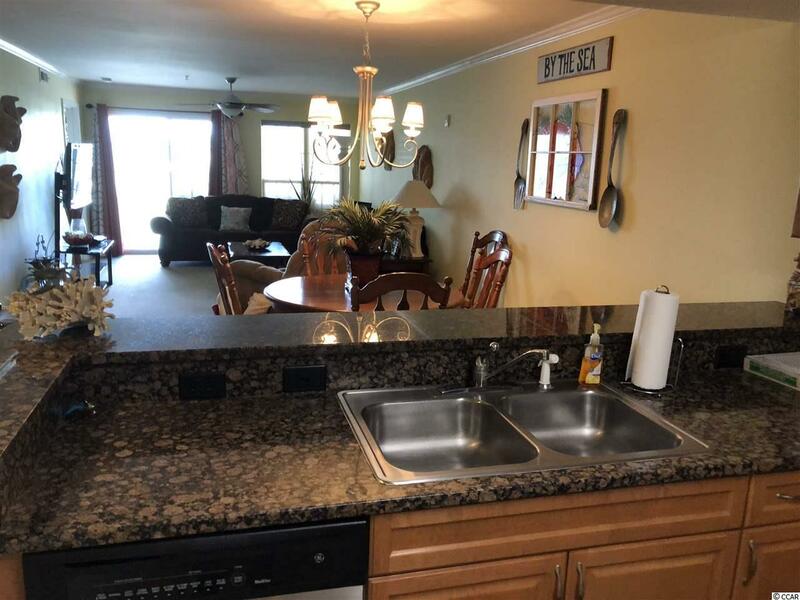 Great 2 bedroom 2 bath Marsh Front Top Floor unit. 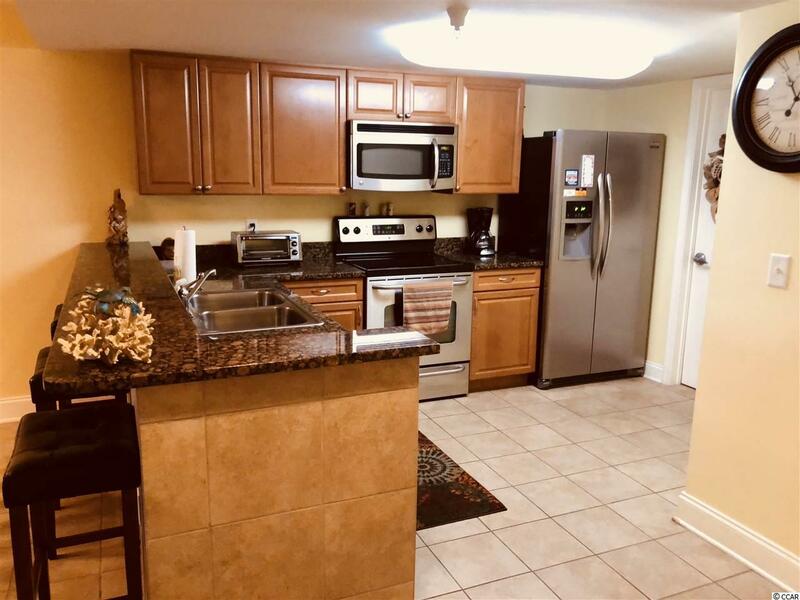 Beautifully & Fully furnished! King size bed in Master, two queens in the 2nd bedroom and has a sleeper sofa as well. 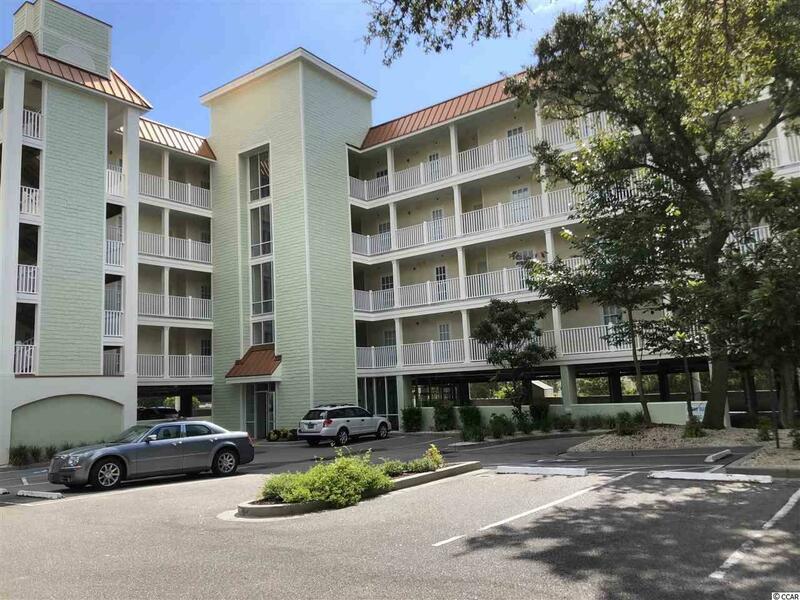 Enjoy a large balcony overlooking the expansive Marsh views, stainless steel appliances, double sinks in the master bathroom, and a large soaking jacuzzi bathtub. 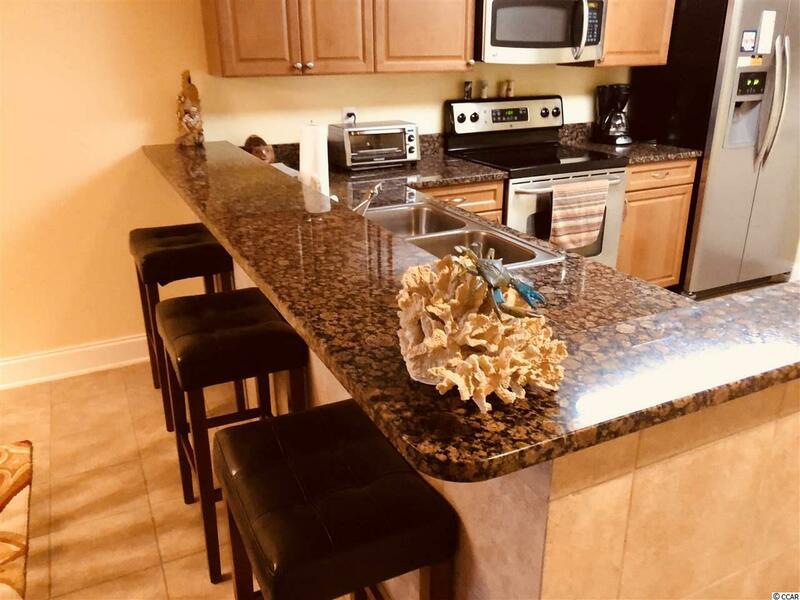 Located close to shopping and entertainment at Barefoot Landing and but just a short distance to the beach. Enjoy the built in grill area, spa and nice swimming pool. Owners are allowed Golf Carts.